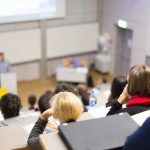 Infant oral mutilation (IOM) is a dangerous and sometimes fatal traditional dental practice undertaken in children that can have very serious health consequences. This is undertaken by many indigenous African tribes, mainly from East and central Africa. 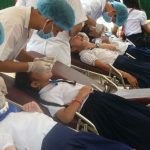 It involves the removal of the canine milk teeth in infants and young children by traditional healers, without anesthesia and using unsterile tools such as a bicycle spoke, a hot nail or a penknife. The wound is sometimes dressed with concoctions made out of various herbs. 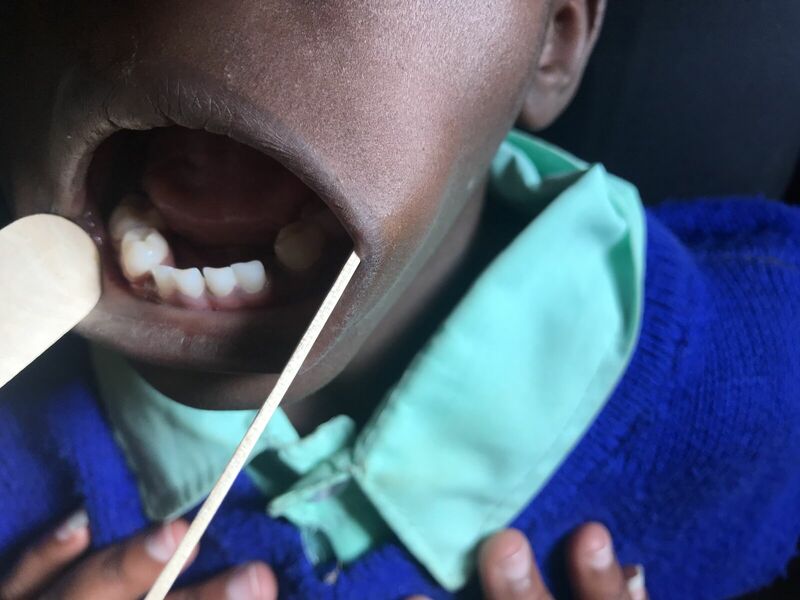 In July 2017, Global Child Dental Fund and Paediatric Dentistry Association of East Africa made a call to stop the practice of IOM in the region within the next 10 years. 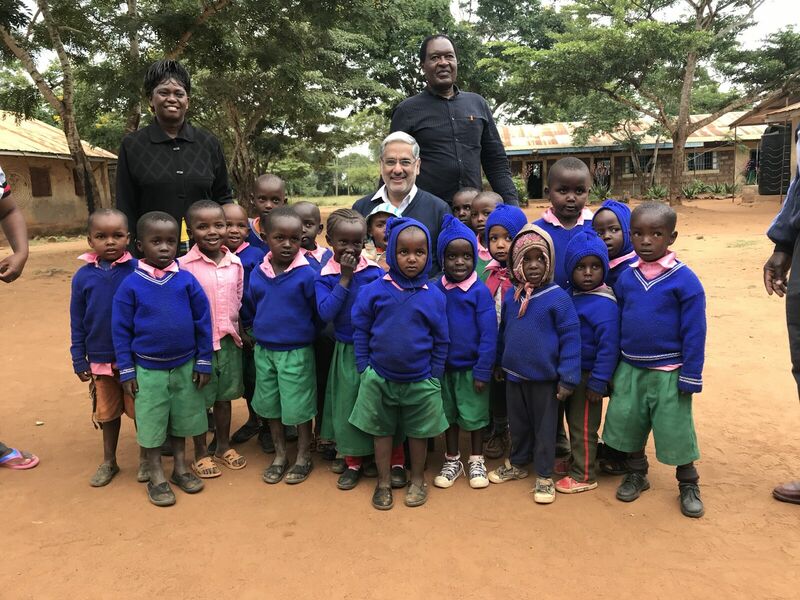 In June 2018, Professor Raman Bedi (Chairman of GCDFund ) and Professor Arthur Kemoli (Chairman of the Paediatric Dentistry Association of East Africa) visited schools in rural parts of Kenya to examine children for IOM, meeting teachers and local elders. 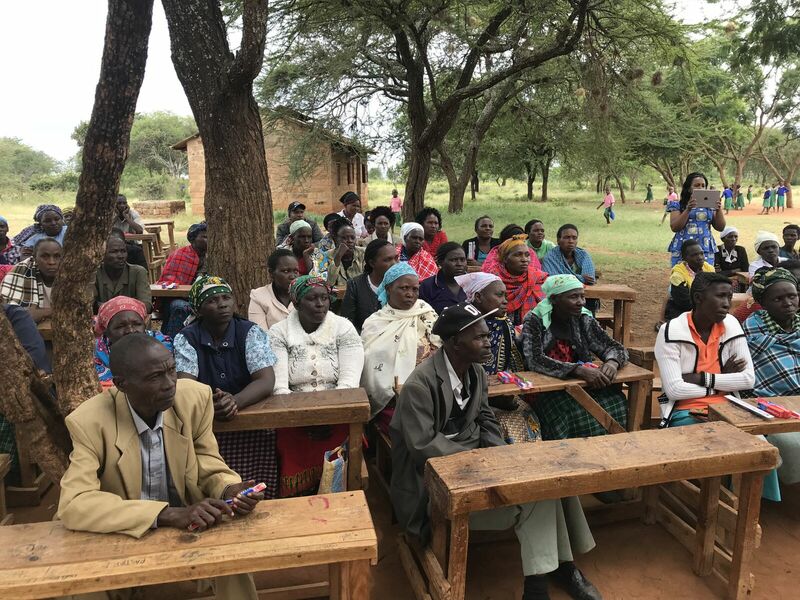 They also met with local health care providers to discuss strategy to eradicate infant oral mutilation.